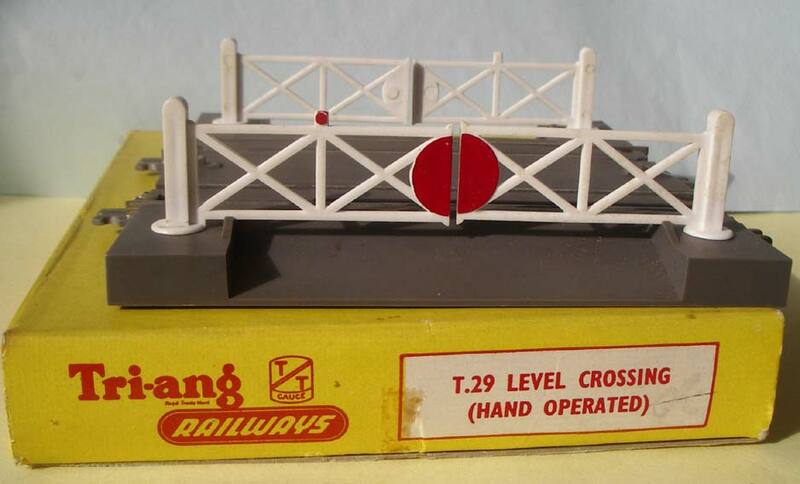 T.31 Station Set Containing: 2x T20 - Platforms, 2x T21 - Platform Ramps, 4x T23 - Platform Wall Sections, T25 - Booking Hall. All in near Mint Condition. Box a little dusty. 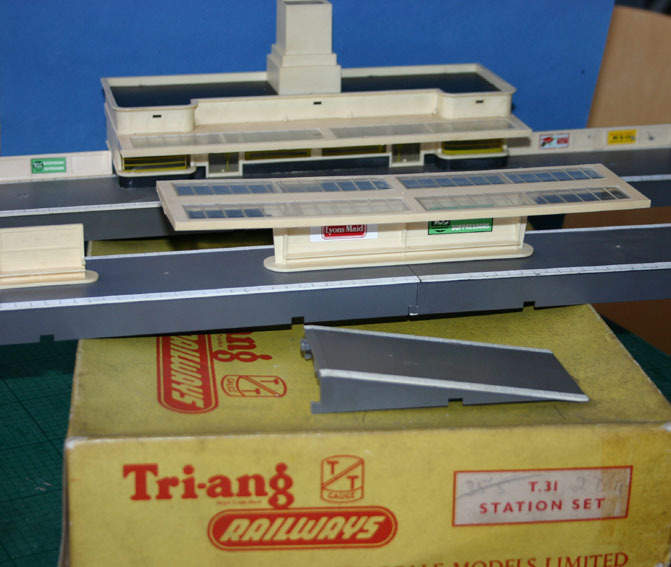 Plus Bonus T32 Island Station set comprising 2x T20 - Platforms, 2x T21 - Platform Ramps, Canopy, 2x Nameboard-seats.